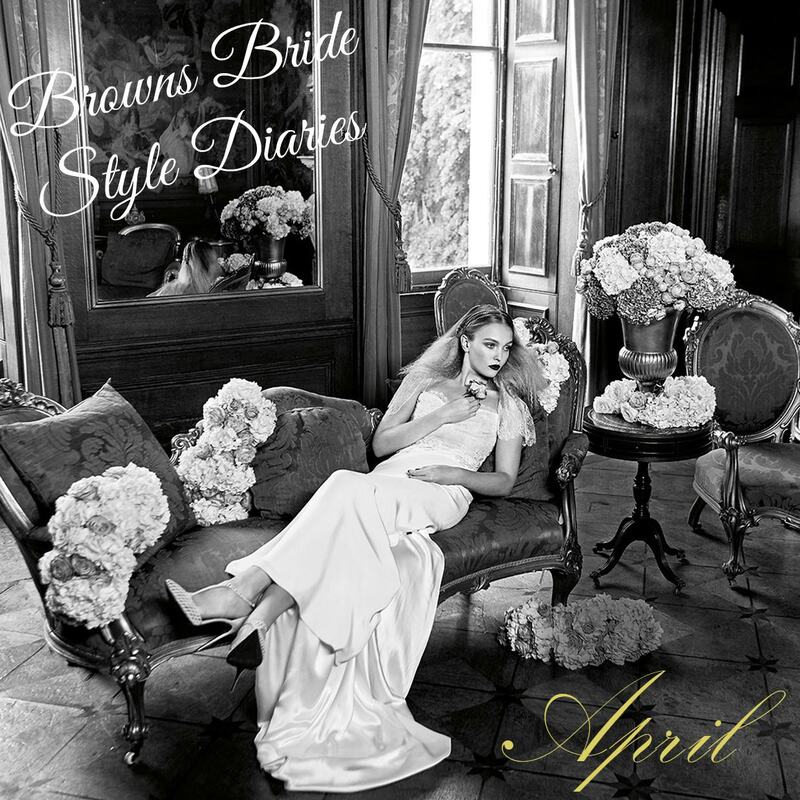 April Style Diaries 2017 The nights are getting lighter and our Browns Bride store is getting busier which means summer is very nearly here! 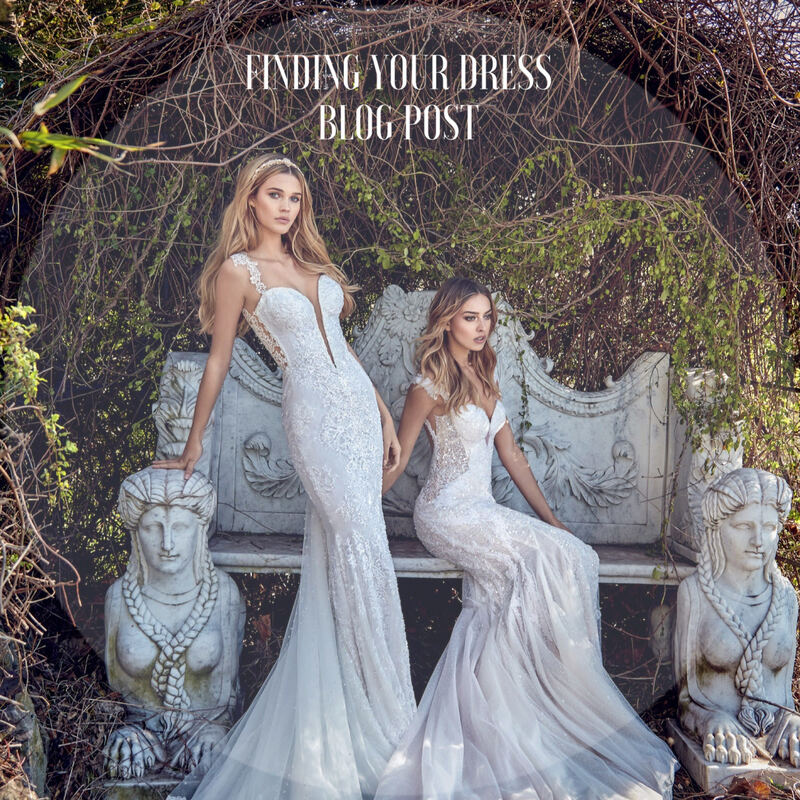 Read more below to find out about our newest dresses which we have from Monique Lhuillier, Romona Keveza and Galia Lahav. This week we are focusing on the more understated bride and the accessories that play a big role complementing this look. Read more below to find out more about the artists who craft our accessories and the dress designers they pair beautifully with. On February 10th & 11th we welcome Lihi Hod back to our store where we will debut her new Autumn/Winter 2017 collection. This weekend will be dedicated to the new collection that is full of soft, bohemian gowns made from the finest materials. 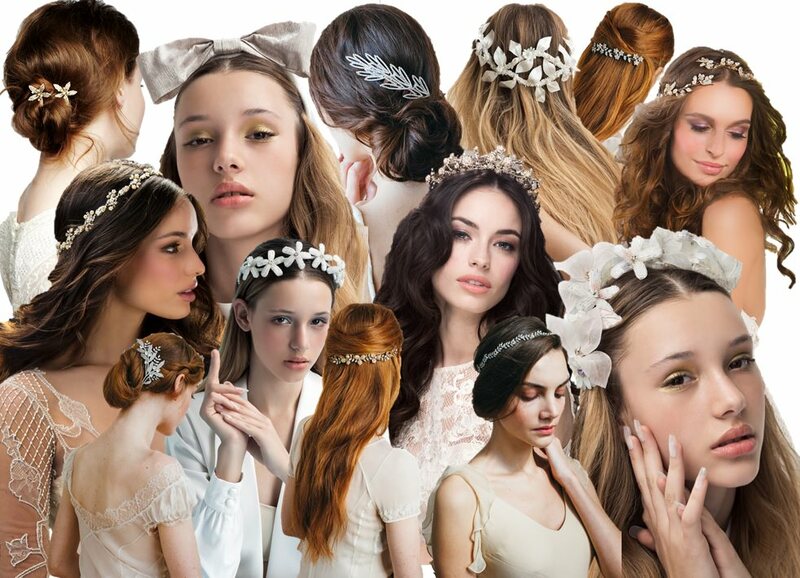 Read below to find out more about the beautiful new collection, ‘Maison des Reves’.